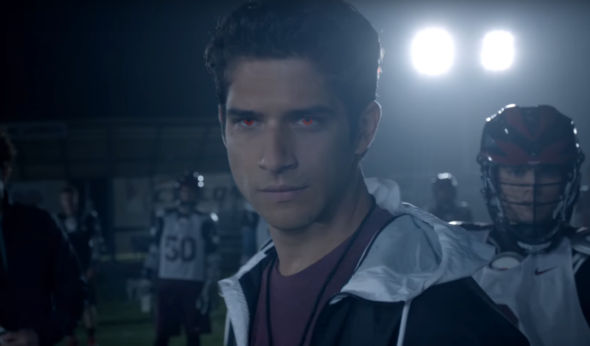 “This isn’t about killing just one werewolf.” At Comic-Con this week, MTV released a new trailer for the upcoming final episodes of Teen Wolf. The supernatural drama, which stars Tyler Posey, Dylan O’Brien, Holland Roden, Shelley Hennig, Dylan Sprayberry, is currently in the middle of its sixth and final season. Though, MTV is reportedly planning on rebooting the series in the future. The final 10 episodes of Teen Wolf begin on July 30th at 8 p.m. ET/PT. What do you think? Are you a fan of Teen Wolf? Are you excited for the final episodes?